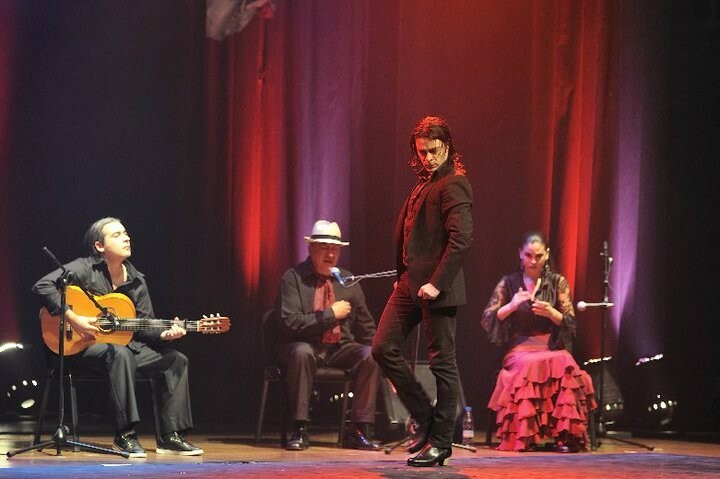 Heralded as the most exciting and dynamic force in Australia's flamenco music scene, Arte Kanela is steered by the gifted Tedesco brothers - choreographer and dancer Johnny Tedesco, with his brother Richard on guitar. Forged in 1990 from performances at the Tedesco family's restaurant in Melbourne, the group has grown after the brothers embarked on regular visits to Spain to perform and train with some of Spains's leading flamenco companies and artists. 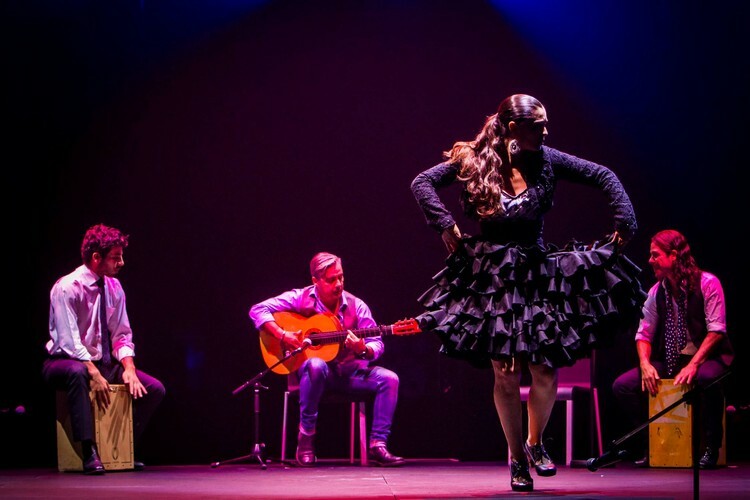 Such experience has seen Arte Kanela collaborate with key Spanish touring groups Fura Del Baus and bolero Flamenco, and a sprinkling of Australian artists, from Kate Ceberano to The Cat Empire. Richard Tedesco, who began studying Flamenco guitar at the age of nine with Manlolo Varela and then studied in Spain, ensures the music is innovative and creative, built around unique arrangements that blend authentic and contemporary flamenco music with jazz, funk and Latin grooves. Commanding attention at the centre of the stage, Johnny Tedesco, who began studying flamenco dance at the age of five, has developed an attack, poise and virtuosity in his dancing that reflects his serious studies with professional master workshops in Spain, and reinforces his serious studies with professional master workshops I Spain, and reinforces his reputation as a valuable exponent in the Australian dance community.